This week we discuss LostWinds and it’s sequel. 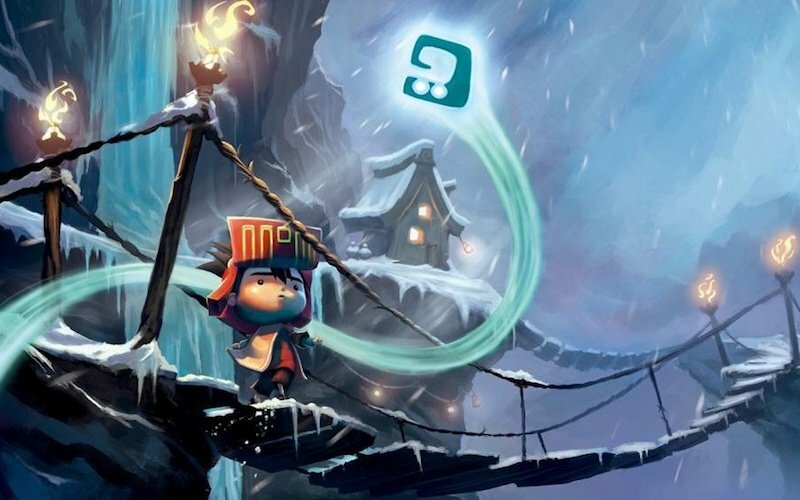 Frontier Developments’ 2008 WiiWare launch title LostWinds remains one of the highest profile releases for that service, and has since been rewarded with a sequel – also covered here – in the shape of LostWinds: Winter of the Melodias. Both titles have more recently been ported to iOS. Leon, Tony, Darren Gargette and Josh play through the saga so far and discuss their findings.